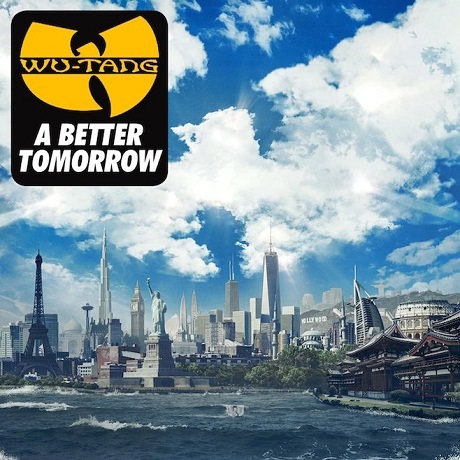 It's been a long, sometimes contentious and very pricey journey, but Wu-Tang Clan have finally reached their destination, as A Better Tomorrow is available to stream ahead of its December 2 release through Warner Bros. Records. Whereas the group used to bring the motherfuckin' ruckus, this album offers a more mature, refined glimpse of the Wu. Even aggressively-titled opener "Ruckus in B Minor" reflects a slightly more chilled-out perspective, with Method Man admonishing the new generation by saying, "Young'un, I can see your drawers, pull your pants up." And then there's the title track, a lushly cinematic anthem with a soulful chorus and hopeful sense of social consciousness. Listen to it all below.